Designed and built for Denon by Mission. The SCM51 is an ideal choice for small micro systems. 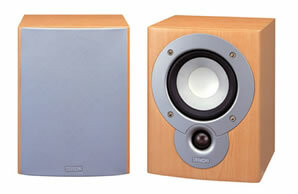 They are also suitable to use as an extension speakers to enable music in any room in the home.